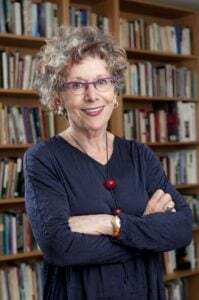 An Officer of the Order of Canada, Lorna Crozier is a Governor General Award winning poet who now lives on Vancouver Island. One of her recent books, the Wild in You, set in the Great Bear Rainforest, is a collaboration with the nature photographer Ian McAllister. She has travelled to every continent, except Antarctica, to read her poetry. Poet laureate for the travel blog, Toque & Canoe, she goes where the natural world beckons, places that include her backyard garden. The latest of 16 books of poetry, called What the Soul Doesn’t Want, was published in the spring of 2017.